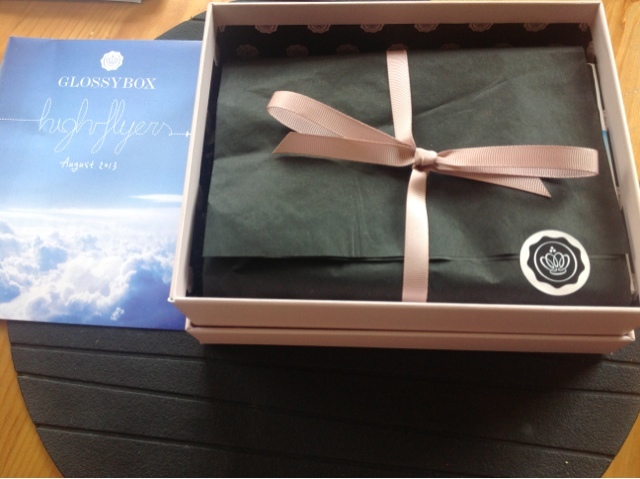 It's glossybox time! Woop woop. 1. Emits make up eyelash curlers £20. I loves these they are the best one I own! This is weird I went to superdrug the other day to buy this as I had read about this on another blog. I haven't tried this but I can't wait as I like the shampoo and conditioner. 3. Jelly pong pong 2in1 shadow/liner £10.50. I got this in a pinky colour this looks awesome and can't wait to try this too. Now I really like this I have it on my feet as I write! I love how hydrating this is and after one use last night my feet feel so much softer! 5. 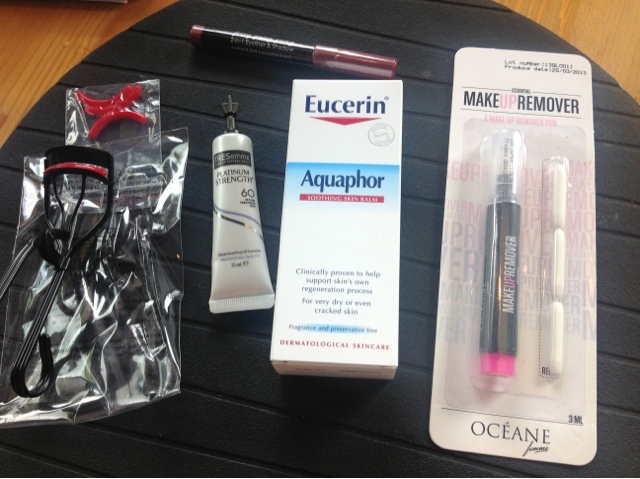 Oceane make up pen. I have to be honest and say I've never heard off make up remover for your face in a handy pen. This is to be used for things like the dreaded and a eyes. This sounds good to me!
! It bets birchbox hands down this month. Leave me comment on what you got in your box this month?